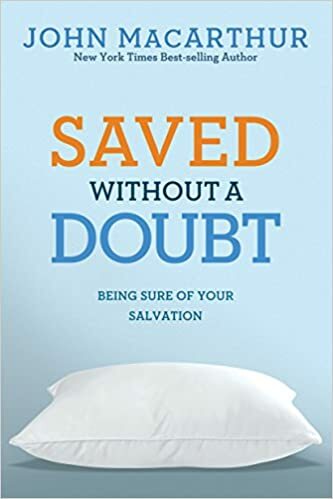 For over 30 years, trusted pastor and teacher John MacArthur has delivered practical, Biblical insights for helping Christians grow in their own journey of faith. Now the very best of John MacArthur’s Christian living titles have been updated to feature a fresh look and study guides for both personal and group reflection. John MacArthur, Jr. is the pastor-teacher of Grace Community Church in Sun Valley, California, president of The Master’s College and Seminary, and featured teacher with the “Grace to You” media ministry. With over four decades in ministry, MacArthur has written dozens of bestselling books, including The MacArthur Study Bible and The Gospel According to Jesus.